Involve all your employees at all times. 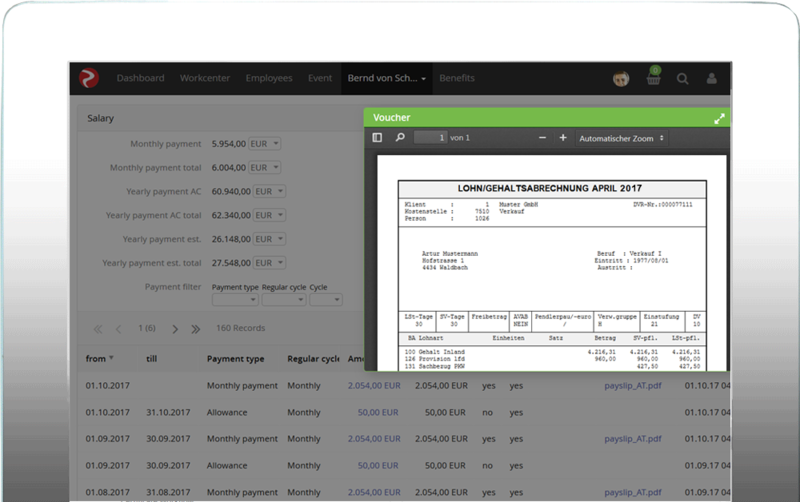 No more outdated data records – your employees are able to submit changes, for example, to their address, bank detail or health insurance through the employee portal – no paper required. This simplifies processes enormously and minimises incidences of error as each employee is the best source of their own information. The manager or HR department only need to click to confirm. And already the information in the rexx HR personnel database is up to date. 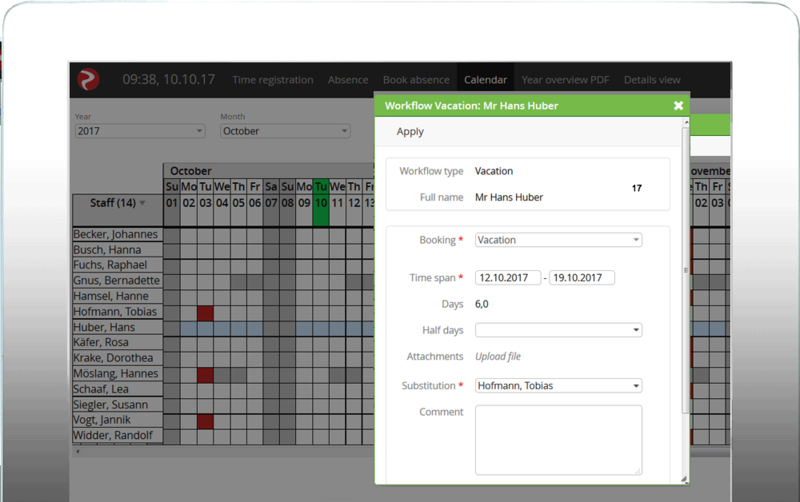 It is also possible to enter training and education courses with booking options and application tracking in the portal. Rexx HR Skills Management allows you to define or register new employee skills including their self-assessment and evaluation by superiors. Whether it is an employee survey, internal training session or employee-driven knowledge database, forum, blog or wiki – rexx Self-Service represents a unique way to support open company communication and transparency, and to increase the company’s store of knowledge. Traditional paper processes are replaced by digital workflows. The digital applications are transferred via the workflow engine through all phases of the process: From application through to approval up to final documentation. This minimises the chance of media discontinuity. Every party involved is aware of the status and progress at a glance. 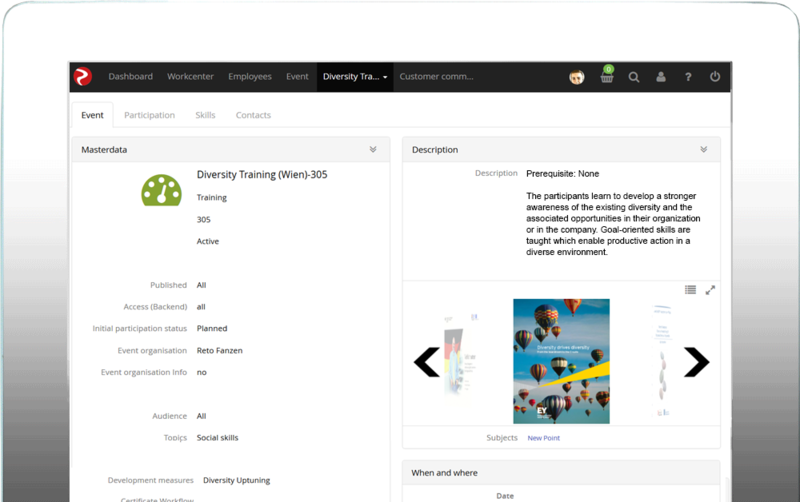 The employee portal is completely web-based and available in all common languages. That means: fast implementation, no installation, no updates, a high level of security, available anywhere at any time – ideal for multiple locations, also internationally.